Superstar Rajinikanth celebrated his 67th birthday on Tuesday. 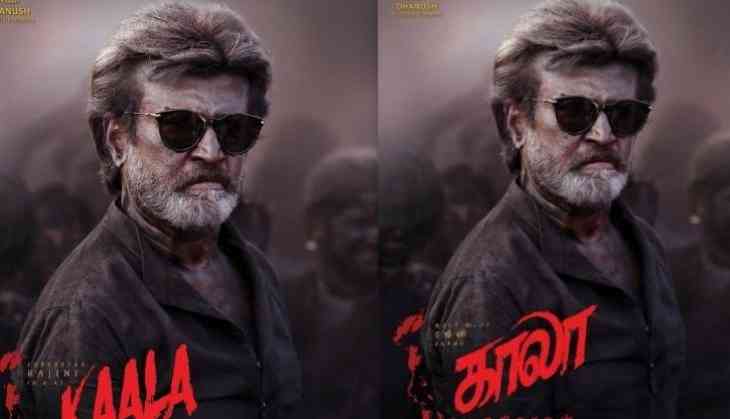 To make the celebrations even bigger, Rajinikanth's son-in-law and actor Dhanush revealed the second look of Thalaivar from his upcoming film Kaala on Friday. The film, directed by PA Ranjith of Rajinikanth’s previous blockbuster Kabali fame is bankrolled by Dhanush under his home production Wunderbar Films. 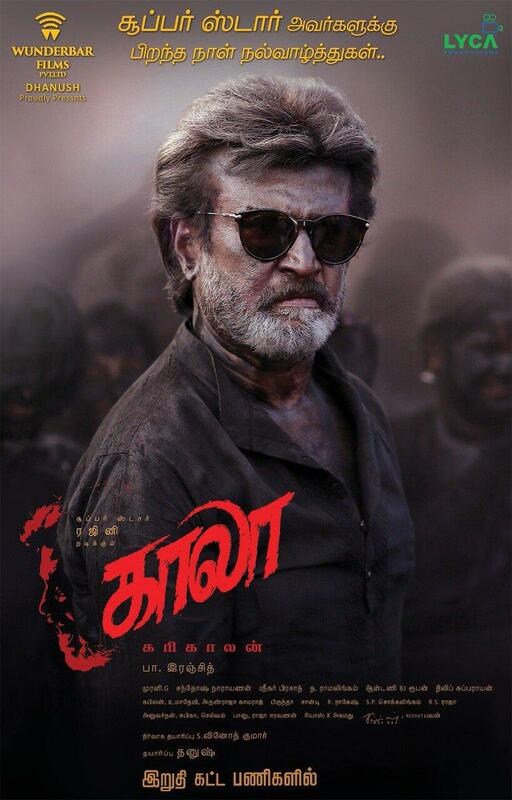 Kaala is touted to be the 164th film of Rajinikanth’s acting career. "Here you go !! The king of style 🤴 our Superstar’s “kaalaa” 2nd look. #theswagofsuperstar #kaalaa #happybirthdaythalaiva", Dhanush tweeted on midnight, as soon as Rajinikanth turned 67. Sporting a salt and pepper look and donning a black shirt, Rajinikanth looks terrific in the new poster of Kaala. The poster also features the 2.0 actor in a menacing look in an altogether different style as he donned a pair of black goggles. Rajinikanth will be seen essaying a man from Tamil Nadu’s Tirunelveli who escapes to Mumbai as a child and goes on to become a powerful don living in Dharavi slums of Mumbai. Kaala also stars Bollywood actors Nana Patekar and Huma Qureshi and will also marks the first collaboration between Rajinikanth and Dhanush.